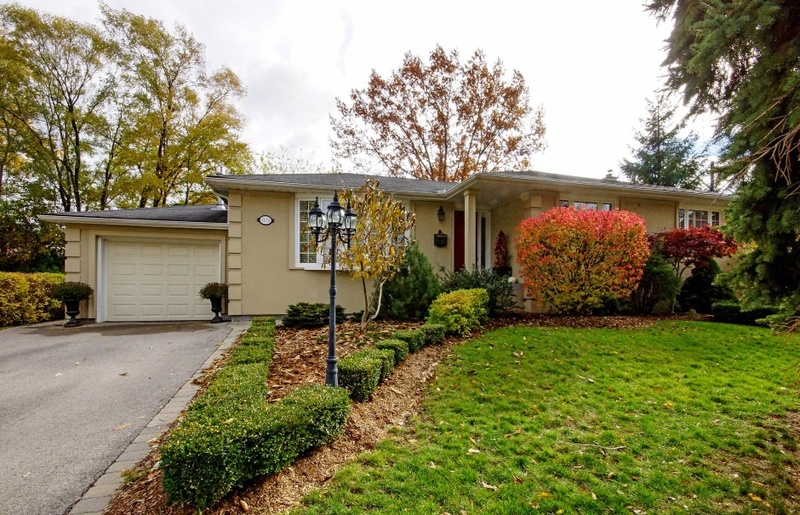 Fantastic renovation inside and out on treed lot in quiet location. Great lot, landscaped front and back. Inground pool with recent poured concrete surround. Interlocking brick patio. Very private with mature trees. Low maintenance. Exterior of home completely re-faced in beautiful stucco. Double drive with interlocking brick walkways and edging. Reno'd open concept kitchen has island with breakfast bar, granite counter tops, limestone back splash and designer fixtures. 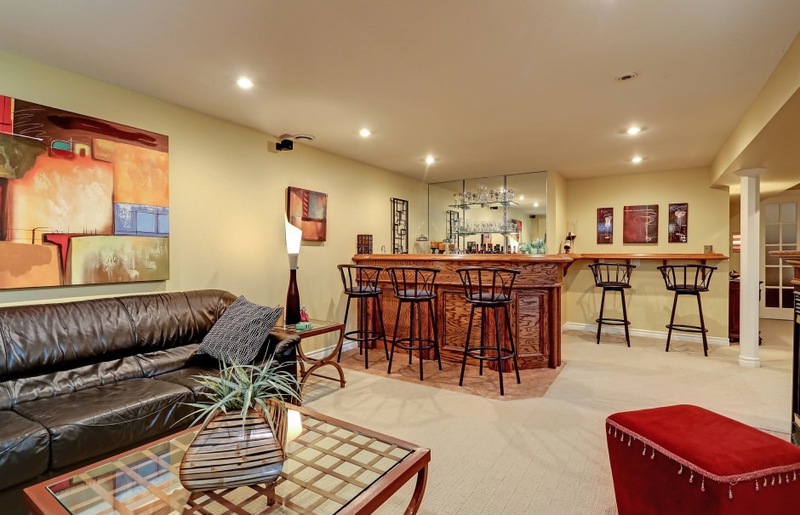 Open to living and dining areas. Very well done. 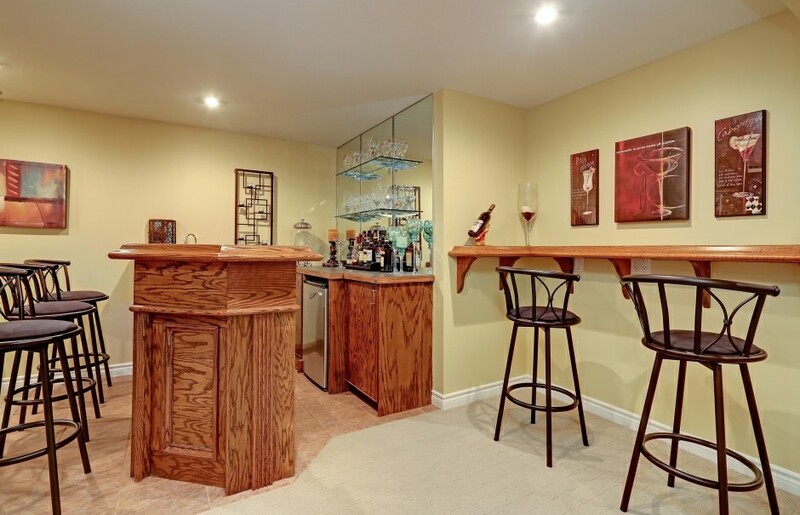 Fantastic finished basement with wet bar, bedroom, 2 baths and rec room. The property offers a marvellous lifestyle opportunity. Great for entertaining. Low maintenance. Very tastefully decorated. Quiet west Oakville pocket with mature trees and no sidewalks.